Spurred by the success of cars and SUVs in the month of April, many manufacturers are pushing hard, in May, to boost sales further. Many manufacturers are offering heavy discounts on their products. Which are these products and how much discount do they offer? Let’s find out. 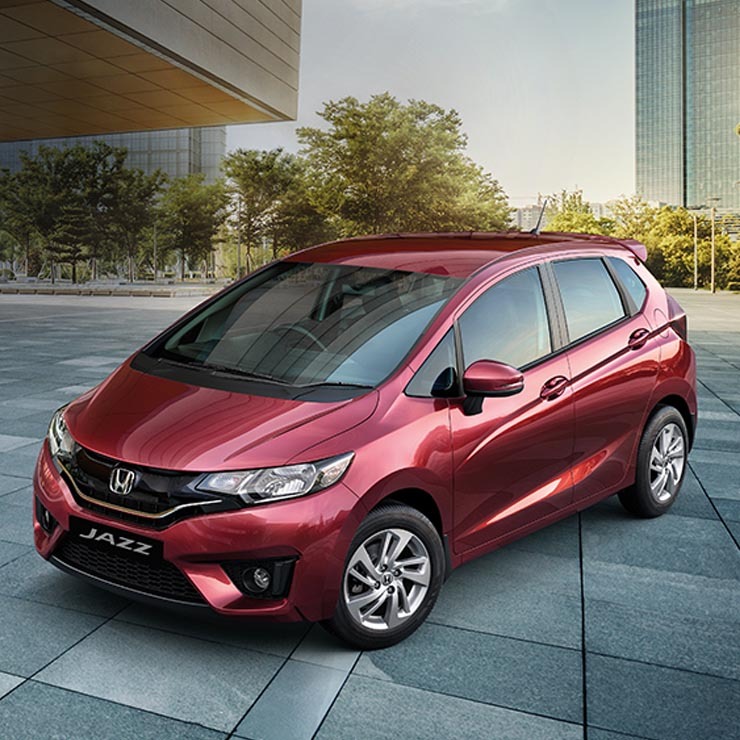 The Honda Jazz is expected to get a facelift later this year. The premium hatchback Jazz opened the segment in India through its previous generation model. The Jazz is currently available with a massive discount of Rs. 1.1 lakh in the market. All the petrol variants get a discount of up to Rs. 38,000 with a cash discount of Rs. 15,000 and first-year insurance at Rs. 1. The diesel variants, except the SV and V, get a discount of up to Rs. 55,000 with a cash discount of Rs. 30,000 and insurance at Rs. 1. The top-end SV and V grade get a discount of Rs. 1.1 lakh with a Rs. 75,000 cash discount, and free insurance worth Rs. 25,000. Mahindra recently launched the facelifted XUV 500 in India with a more powerful diesel engine and a host of new features. However, you can still get the pre-facelifted XUV 500 in the Indian market with a massive cash discount of Rs. 1.3 lakhs. The cash discount of Rs. 1.3 lakhs discount is applicable on all the diesel variants and Mahindra is even offering an exchange bonus of Rs. 25,000. 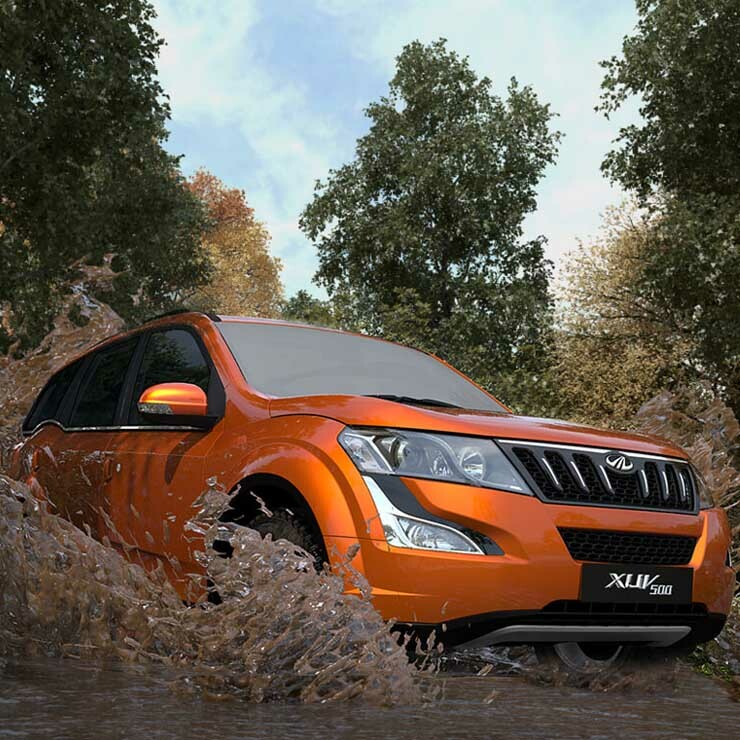 The older XUV 500 was offered with a 2.2-litre mHawk diesel engine that generated a maximum of 140 Bhp and 330 Nm. 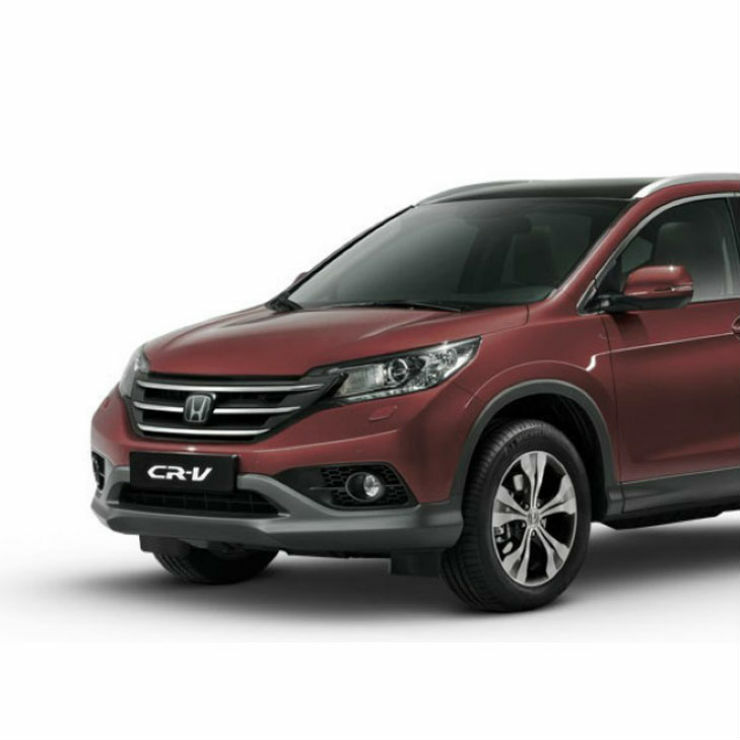 Honda CR-V is the flagship SUV of the brand in India. Later this year, Honda will replace the current model with an all-new, 7-seater CR-V. The current model of the car is available with a discount of up to Rs. 1.5 lakh. This is a cash discount, which means that the price of the vehicle gets slashed by Rs. 1.5 lakh. The current version of the CR-V is powered by a 2.4-litre four-cylinder petrol engine that generates a maximum of 187 Bhp and 226 Nm. There is a 2.0-litre engine available with the 2WD option of the SUV too. It generates a maximum of 154 Bhp – 190 Nm. 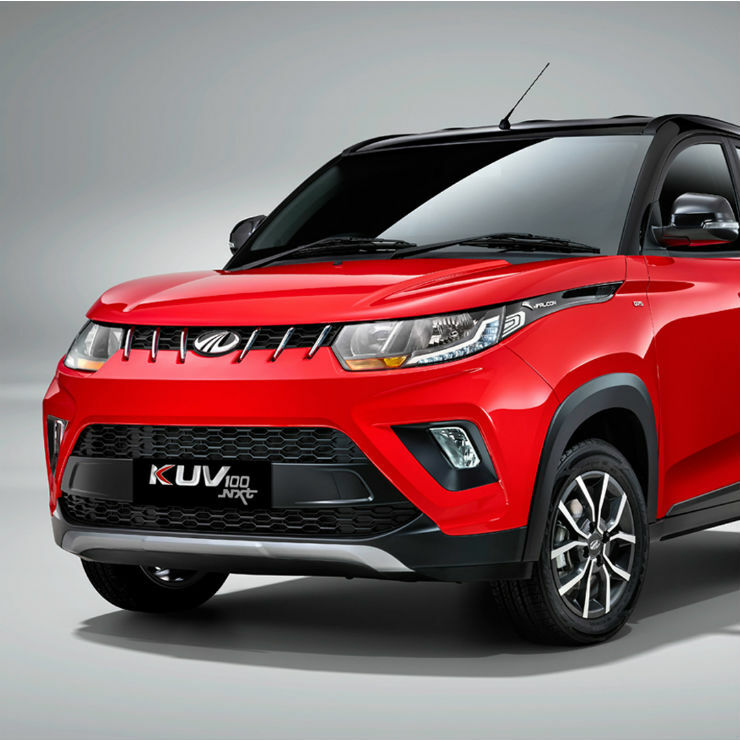 Mahindra launched the refreshed KUV 100 NXT last year in India. The micro-SUV is quite unique and offers a 6-seat layout. Mahindra is currently offering a discount of up to Rs. 65,000 on the KUV 100 NXT. The Rs. 65,000 discount is applicable only on the K6+ and K8 variants of the petrol and diesel options of the car. It gets a Rs. 40,000 cash discount and Rs. 25,000 exchange bonus. The K2 and K4 variants of the vehicle get Rs. 26,000 cash discount and Rs. 25,000 exchange bonus. The Mahindra Scorpio has a massive following in India. The S5, S7 and the S11 variants of the Scorpio SUV get a cash discount of up to Rs. 25,000 plus a Rs. 10,000 exchange bonus. 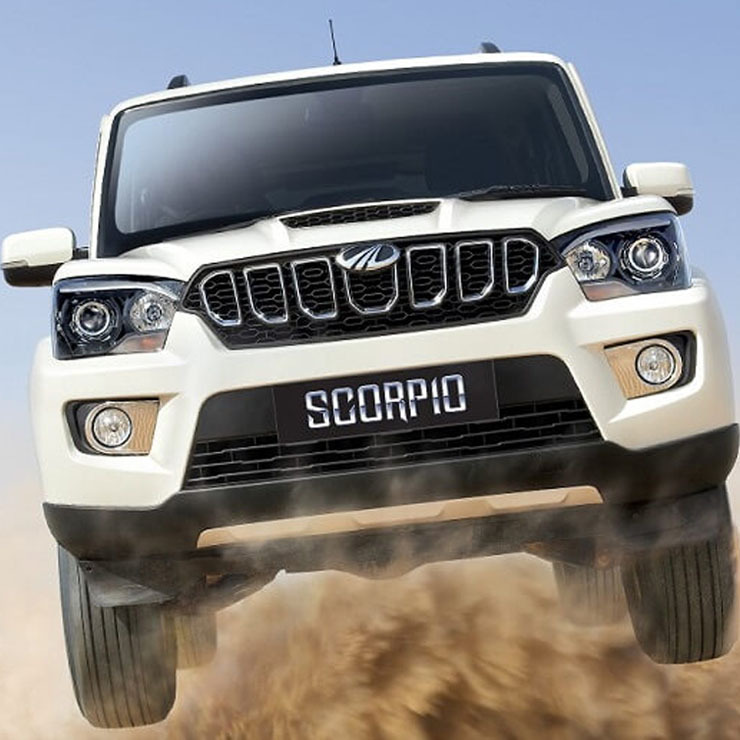 Mahindra launched the new Scorpio sometime back with a more powerful engine with the top-end variant. The new Scorpio also gets a new grille to make it look fresher. People who are upgrading from their old Scorpio to new Scorpio by exchanging their vehicle will also get an extra Rs. 30,000 exchange bonus. 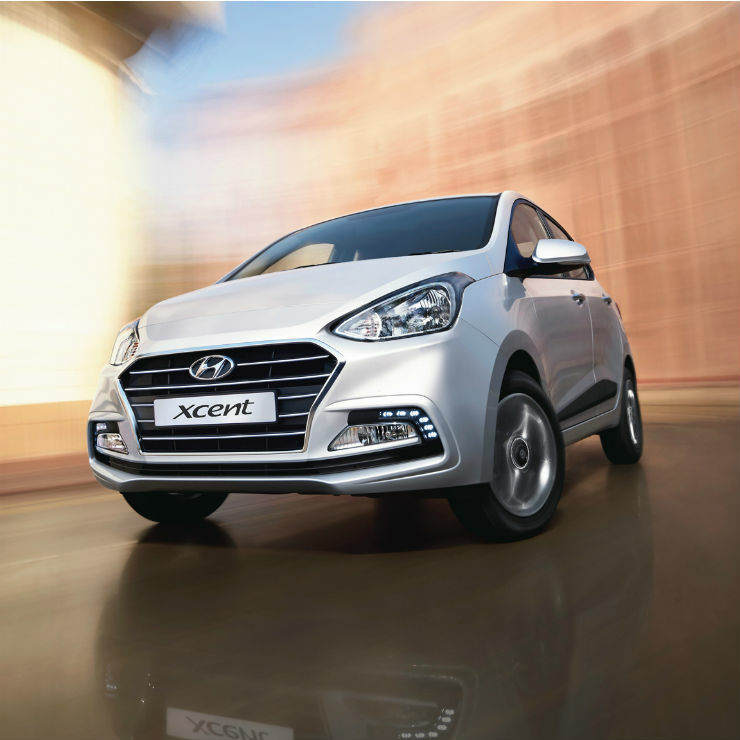 Hyundai launched the facelifted Xcent last year with many changes in the exteriors and interiors. Hyundai has officially offered a Rs. 85,000 discount on the car in May. Additionally, customers who book through the HyBuy portal of the brand will get benefits like free Amazon Echo Dot, free underbody paint protection and a free exterior beautification job for the first 250 customers. The Xcent is powered by both the petrol and diesel engine options. There is a 1.2-litre four-cylinder petrol engine that produces a maximum of 82 Bhp and 114 Nm. The 1.2-litre, three-cylinder diesel engine produces a maximum of 74 Bhp and 190 Nm of peak torque. Honda’s rugged 7-seater has not really set the sales chart on fire. Regardless, the BR-V is quite a practical choice for big families. The 7-seater vehicle is currently available with a huge cash discount of Rs. 1 lakh making it quite competitively priced. 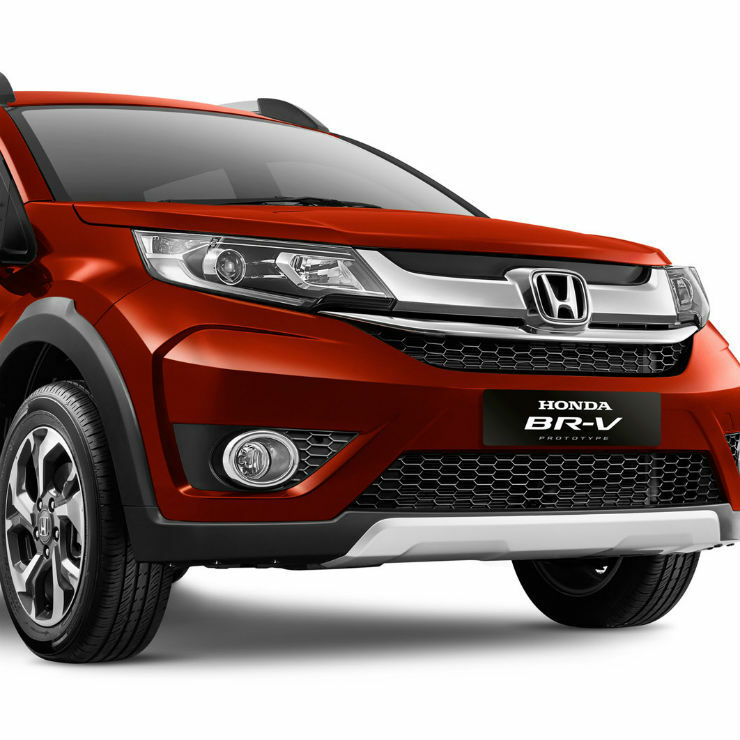 The BR-V is available with both petrol and diesel engine options. The petrol engine of the car also gets a CVT automatic transmission. 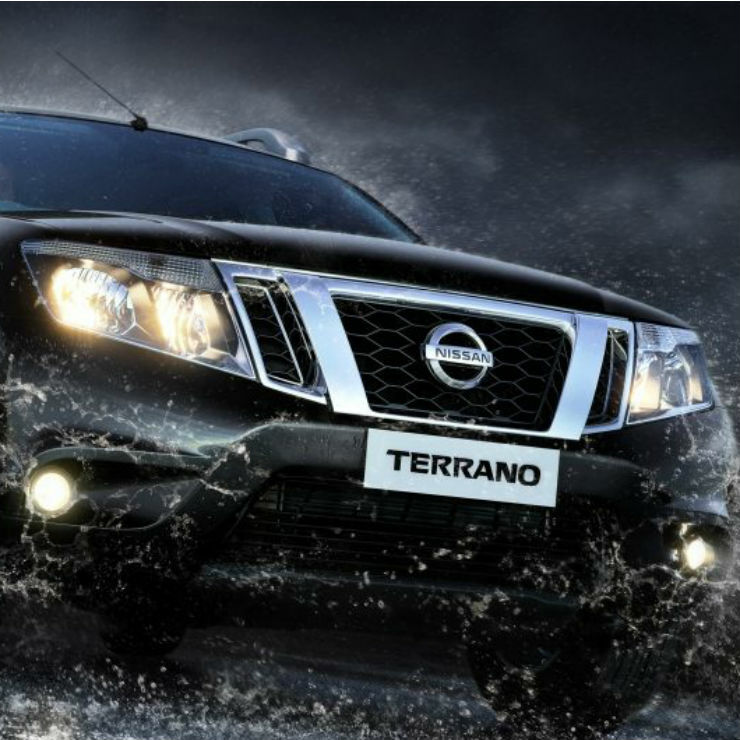 The Terrano has been around for quite a while in the Indian market. It is the more premium version of the Renault Duster and is available with the same engine and transmission options. Even though the Terrano does not get the AWD system, it shares the same rugged characteristics. The Terrano is currently available at a discount of Rs. 1.25 lakhs. The Terrano comes with a 1.4-litre petrol engine that generates 104 Bhp and a 1.5-litre diesel engine that is available in two different states of tune – 85 Bhp and 110 bhp. 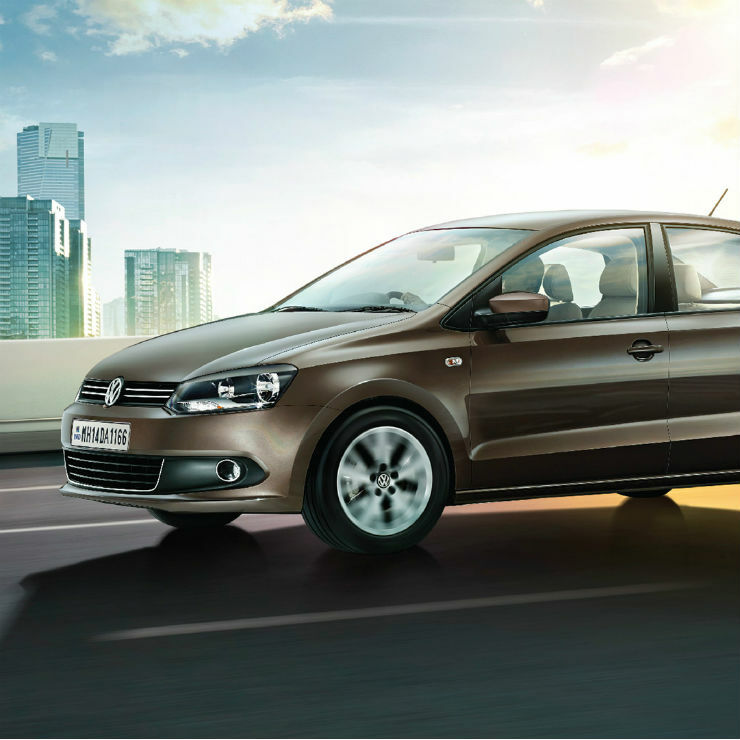 The Volkswagen Vento competes with the Maruti Ciaz, Honda City and Hyundai Verna in the Indian market. The lesser-known Vento gets both the petrol and diesel engine options in the Indian market. However, Volkswagen is offering a huge Rs. 80,000 cash discount only on the diesel variants of the sedan. The diesel engine of the Vento also gets a 7-speed DSG automatic transmission. Mahindra TUV 300 is a rugged sub 4-meter compact SUV that can seat up to 7 people. The TUV 300 faces stiff competition from the likes of Ford EcoSport, Maruti Brezza and the Tata Nexon. 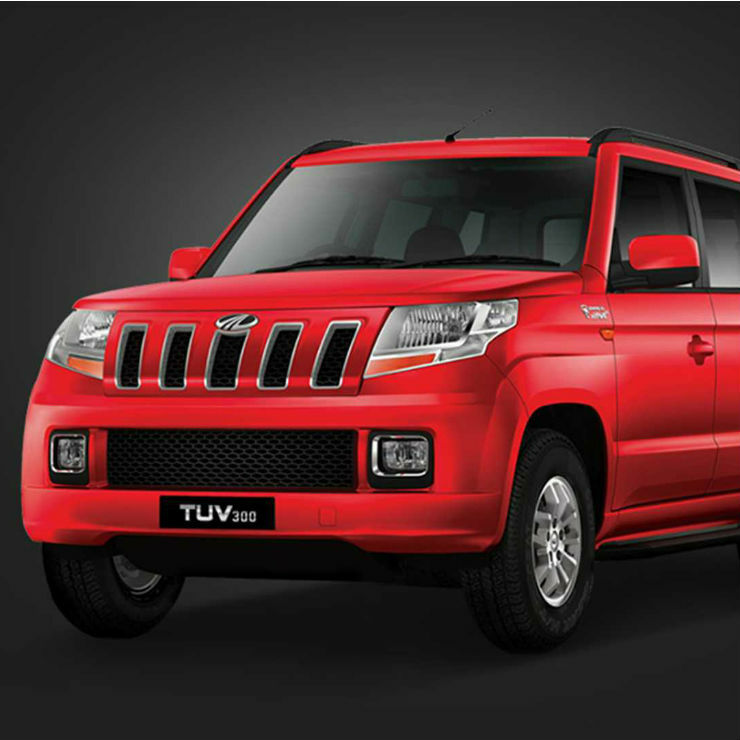 To ramp up the popularity of the TUV 300, Mahindra is offering up to a Rs. 60,000 discount on the rugged SUV. The TUV is available with a 1.5-litre twin-scroll diesel engine that produces only 98 Bhp.